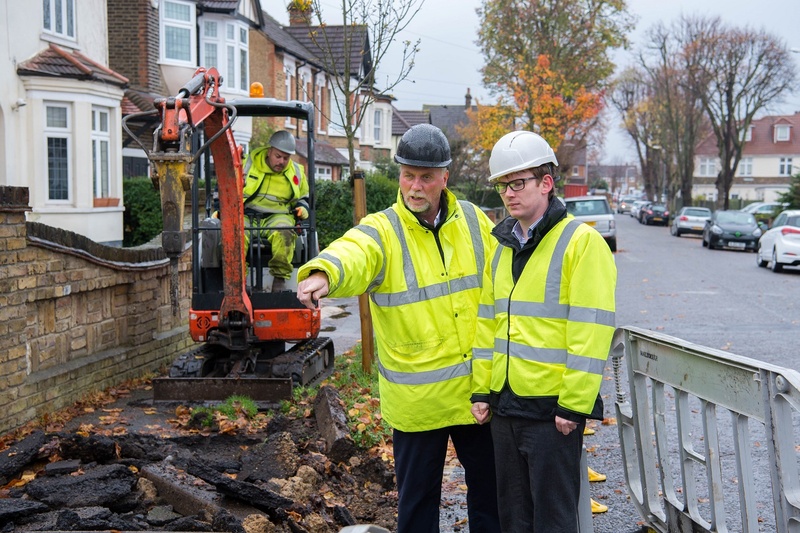 Havering Council agreed at its Cabinet meeting to deliver one of the biggest investments to local roads and pavements in London. 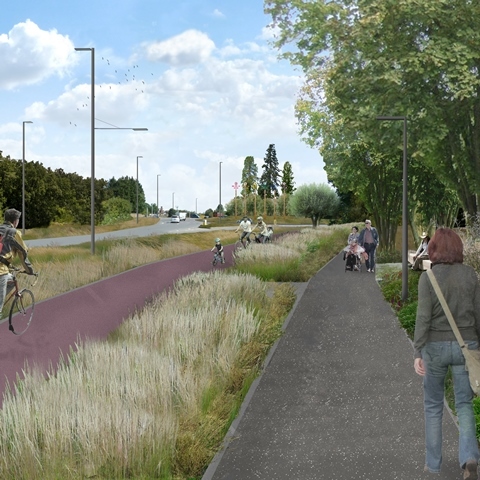 Residents are encouraged to have their say on proposals to transform New Road (A1306) in South Hornchurch. Havering Council has secured initial funding from the Mayor of London’s Liveable Neighbourhoods projects. Work at a busy junction begins on Monday. Havering Council’s innovative scheme to protect children going to and from school has been shortlisted for a prestigious award. Havering Council and partners put the brakes on dangerous car racing on Ferry Lane, Rainham and tackled rough sleeping and anti-social behaviour in Romford Town Centre. 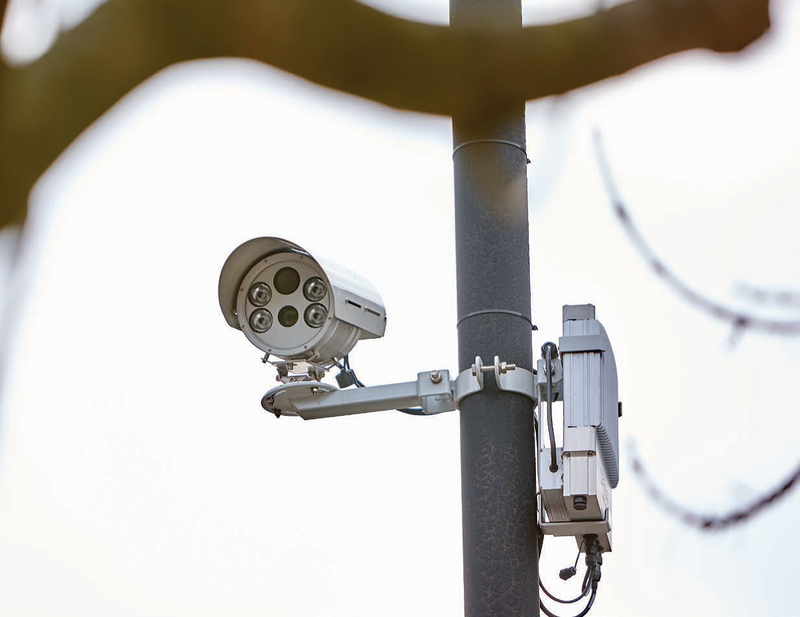 A move by Havering Council to use cameras to deter motorists committing offences when driving around the borough has proved successful and is being extended to cover more roads and junctions. 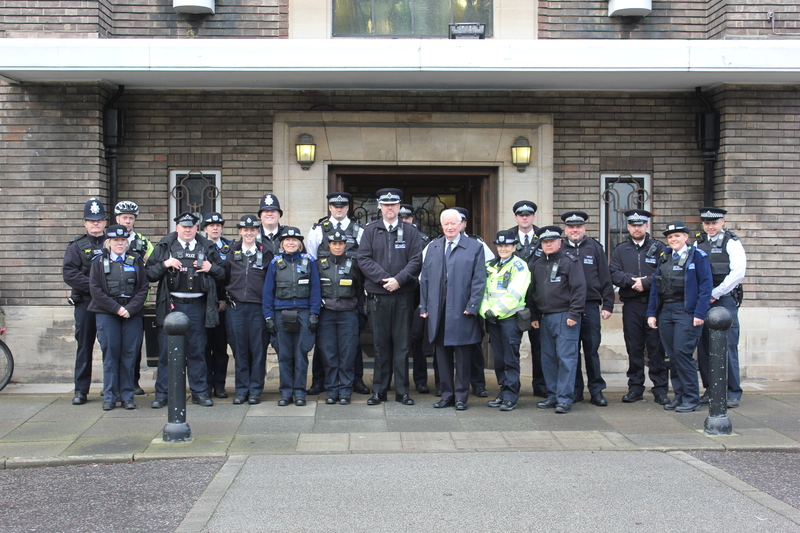 This week (Monday 16 January) Havering received 20 extra Dedicated Ward Officers (DWOs) as part of the Met’s ambition to improve neighbourhood policing. 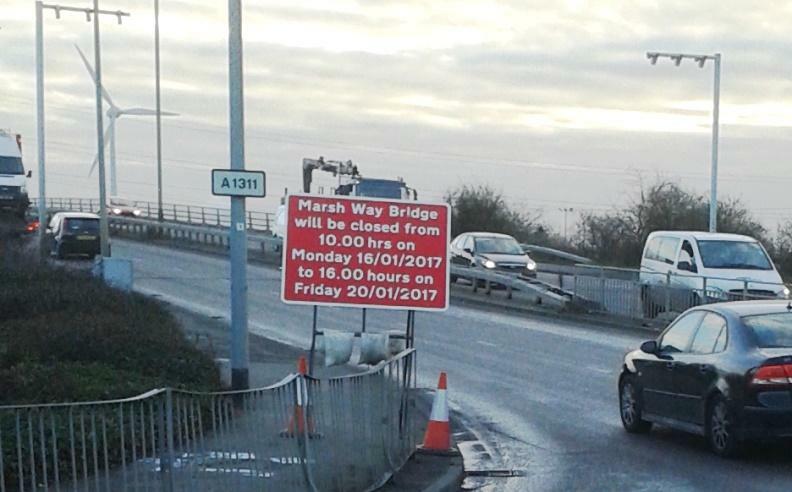 As the result of an inspection of expansion joints on a major road bridge in Rainham remedial work must be carried out. Last week, Transport for London (TfL) published their report on the road safety improvements at Gallows Corner. 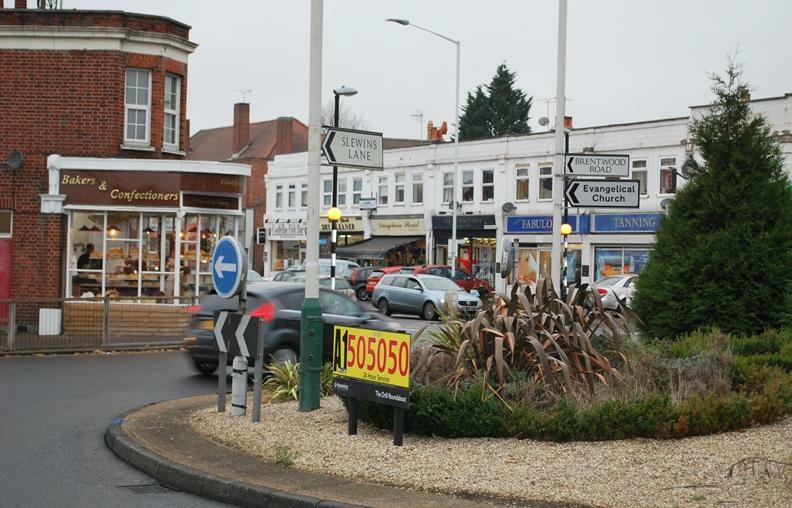 Thanks to a grant of £100,000 from Transport for London Havering Council is planning on making a series of improvements to a busy roundabout in Romford. 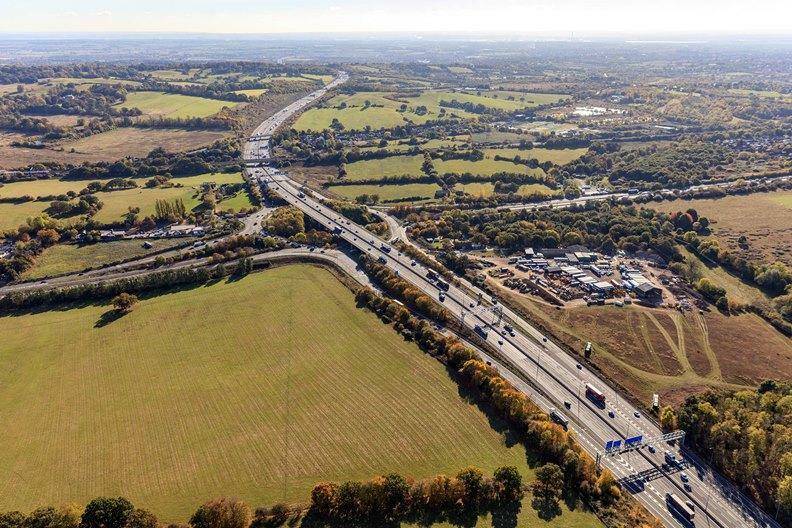 Highways England has launched a public consultation on proposals to improve the traffic flow around a major roundabout in Havering. Havering Council is making a new push to keep traffic moving, and pedestrians and cyclists safe, with the use of cameras to deter motorists committing offences when driving around the borough.